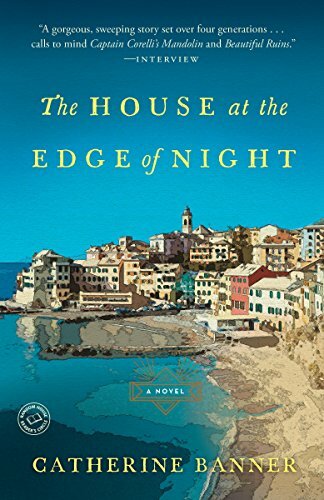 Today’s e-book bargains – Joyce's mystery and fiction book reviews with some non-fiction too! 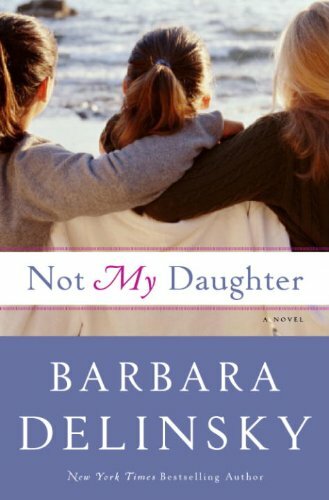 I read this when it first came out and found it to be a good women’s fiction read. It takes place in a Maine town that felt very much like the one where LL Bean is located. The subject is a rash of teen pregnancies and their impact. 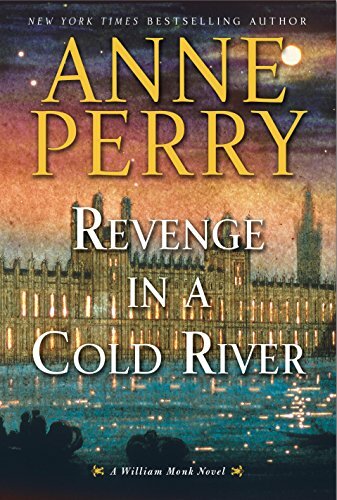 Readers of this blog know that I love Anne Perry’s novels. This is one in the William Monk series. I have not read this one but now think that I will!